Fill out the form below, to schedule a Free Consultation with one of our skilled, licensed physical therapists. With the holidays coming up quickly, most of us will be planning trips to visit family or just get away to nicer climates and “destress”. The actual travelling part of your holiday, however, can add to stress and strain on your body. Whether it is by plane, train, or automobile, travelling can present its challenges. Sleeping on different pillows and mattresses, eating different foods, and doing either more or less physical activity than you are used to at home, can all create new stresses on your body. Here are some tips to help you navigate your holiday trips with less physical strain on your body. 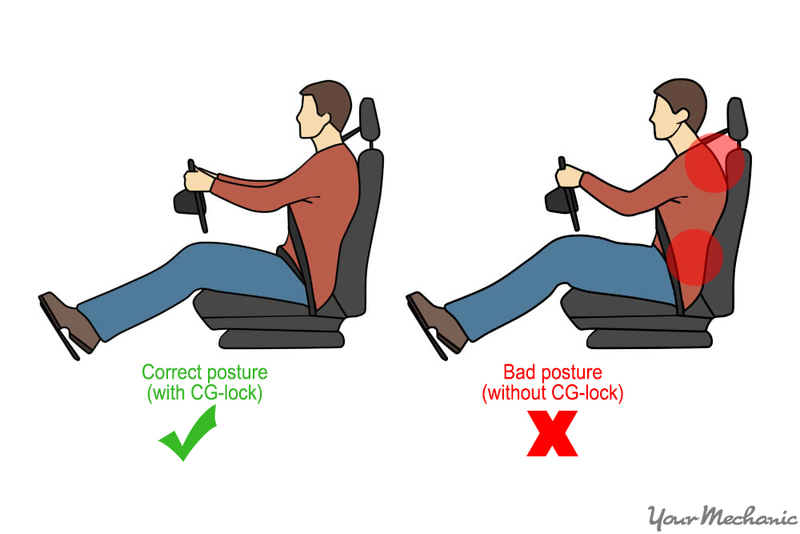 Similar to using a good ergonomic work chair, you want your sitting position while traveling to be as neutral and well supported as possible. Inflatable back and neck cushions are good accessories to bring with you because they don’t take up much room in your carry-on and can be adjusted by letting air in or out. Another option is small towels or scarves that you can fold and roll different ways to conform to your spinal curves. The neutral position for your lower back is a small lengthened arch in your waist. Use a lumbar cushion or towel roll behind you at the level of your waistband and let your mid and upper back stay relaxed against the back of the seat. Remove phones and wallets from your back pockets so you can sit evenly on the seat. Use the tray table or a pillow on your lap to support any electronic devices or books you are reading so that you can keep your head and neck more upright. Pack light so your luggage isn’t heavier than it needs to be. Put smaller bags on a rolling cart and for larger suitcases, look for ones with 4 wheels. When pulling your luggage, try and change sides frequently so you aren’t always pulling it with the same arm. With luggage on 4 wheels, you should be able to push it in front of you or slide it by your side which prevents you from twisting too much in the back and shoulders. If you have bags that you carry over your shoulder, switch sides for those as well. Bags with cross-body straps distribute the weight over your upper body more evenly so use those whenever possible. Backpacks are also good for balancing the weight over your spine in a more healthy way. Look for a backpack with padded straps and with a hook in front to secure the straps and support more of the weight over the front of your body. Get help when lifting your luggage into overhead storage. If you are lifting it yourself, try and keep your spine in a neutral position by bending at the hip and knee joints. Also, lifting half way up and resting the bag on the top of the seat before lifting it overhead can give you a chance to relax your back for a few seconds and then recheck your posture before lifting it the rest of the way. When packing and unpacking suitcases, use a luggage rack or a piece of furniture that keeps the luggage at waist level, so you aren’t repeatedly bending over to the floor. You can get small instant ice packs or heating pads to bring with you. Besides any prescription medication you need, bring a small travel containers of whatever over-the-counter medications you tend to use for flare-ups. Also, make sure you have water so you can stay properly hydrated. If you have a neck injury, it may be worth it to bring your own bed pillow with you so that you can sleep on a pillow your neck is used to. Try and change positions as frequently as you are able. When on a road trip, make frequent stops. If traveling by plane or train, get up as much as you can. While sitting, try and do small movements to prevent stiffness. You should be able to move your ankles up and down, slide your feet out and in, and roll your shoulders around without disturbing your neighbors. Hope these tips help you to stay safe and healthy throughout your travels this holiday season! Ask your physical therapist if you need to review any posture suggestions, body mechanics, or home exercises before your trip. If you are not currently in physical therapy and are experiencing pain that you are afraid may be exacerbated by upcoming travel plans, call ARC today to schedule a free consultation.